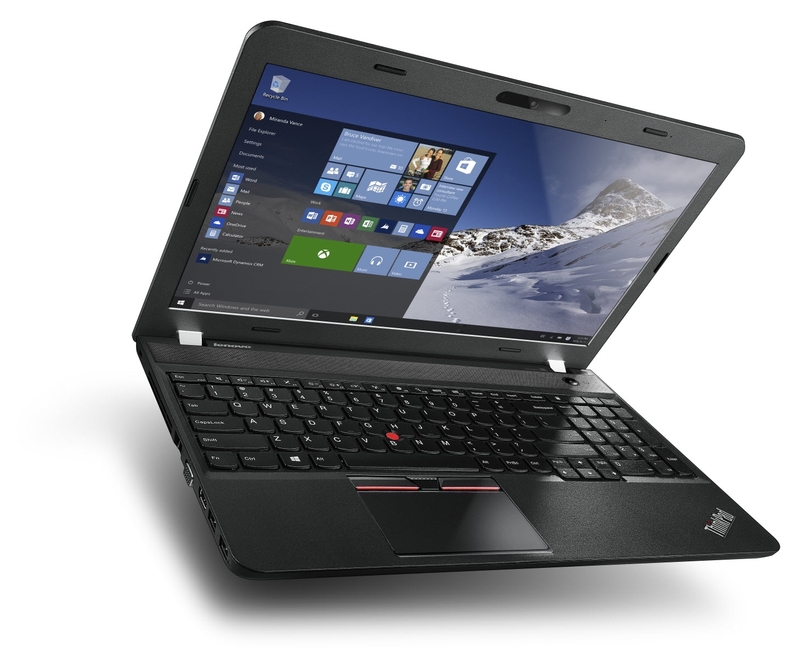 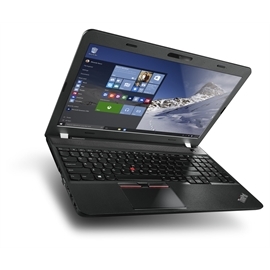 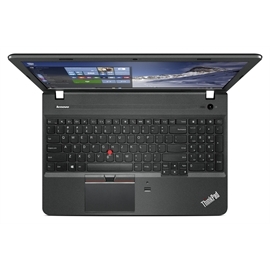 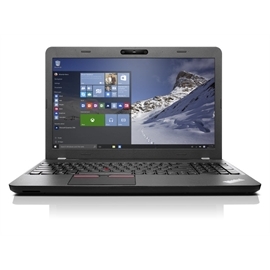 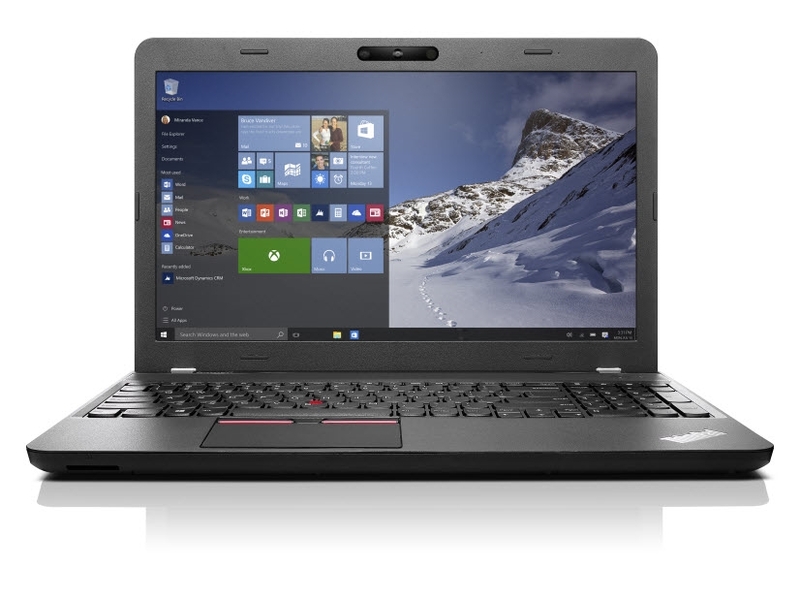 Revolutionary performance, exceptional mobility and outstanding features for business. 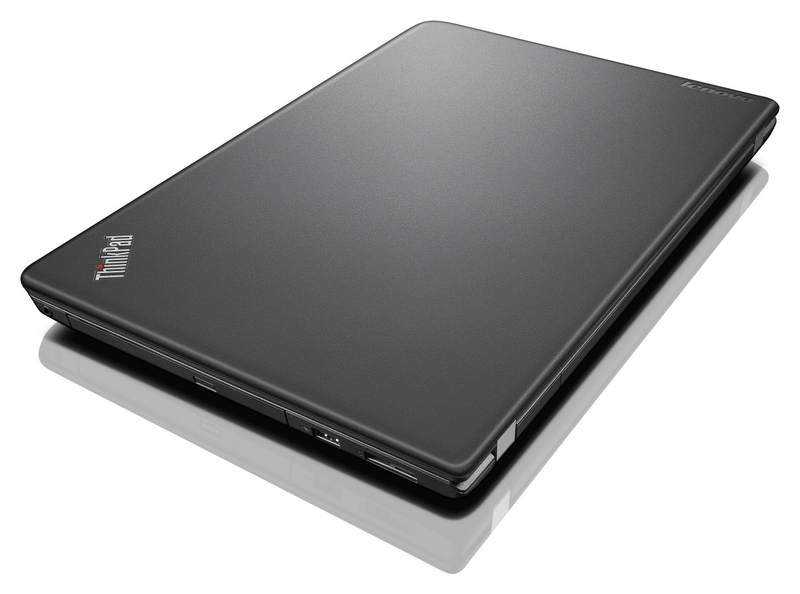 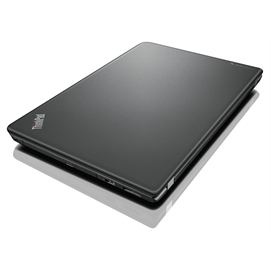 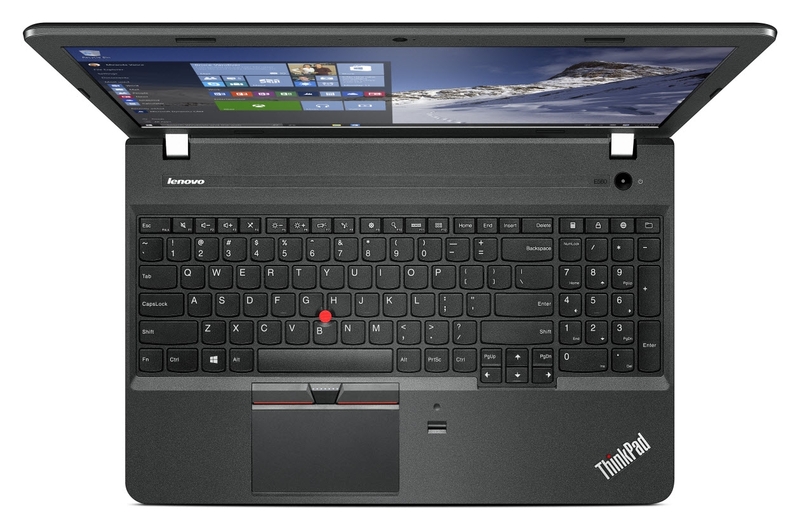 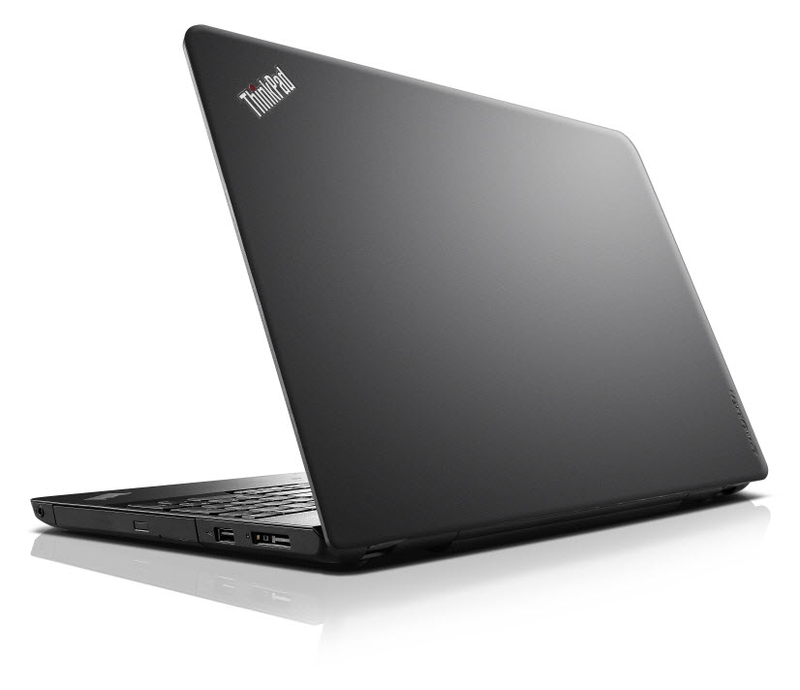 That describes the slim, light ThinkPad E560 (15.6") notebooks. 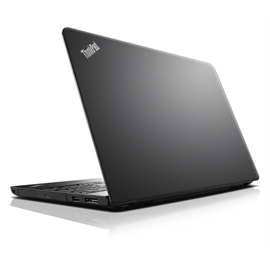 With latest generation of Intel Skylake processor, extensive memory and storage options, enhanced connectivity, and even an optional Intel RealSense 3D camera.